I’m currently working on putting together a more thorough review of Canon’ s 16-35mm f4L IS now that I’ve had a chance to do some extensive shooting with it over the last few weeks. I used it almost exclusively on my recent Glacier National Park workshop, which gave me some great opportunities to test out its “IS” and corner to corner sharpness. 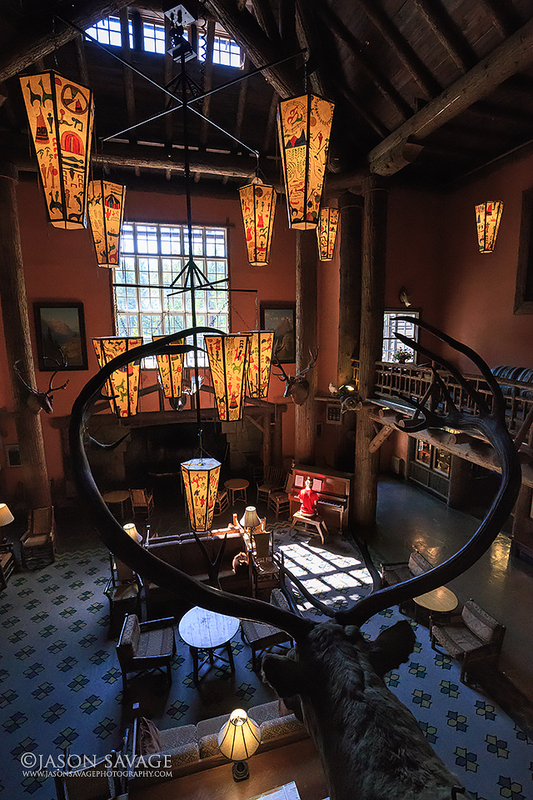 I thought I would share this image from the trip of a young girl playing piano in the lobby of the Lake McDonald Lodge. Unfortunately my tripod was out of reach at the time so I had to handhold this one in very low light. Also in order to achieve the depth of field I wanted, I had to set my aperture to f11 which made things even worse for my shutter speed. But fortunately I was using one of my new favorite camera/lens combos with the Canon 1DX and new 16-35mm which gave me a couple very important advantages. With the 1DX’s amazing hi-noise performance I was able to bump up my ISO to 6400 and at least get a 1/90 of a second for my shutter speed. Combined with the 16-35mm’s excellent corner to corner sharpness and a little help from the “IS” I was able to pull off a shot that quality wise, turned out to be pretty decent. I also underexposed this by about a stop to preserve some of the window highlights. Stay tuned for a full review soon!